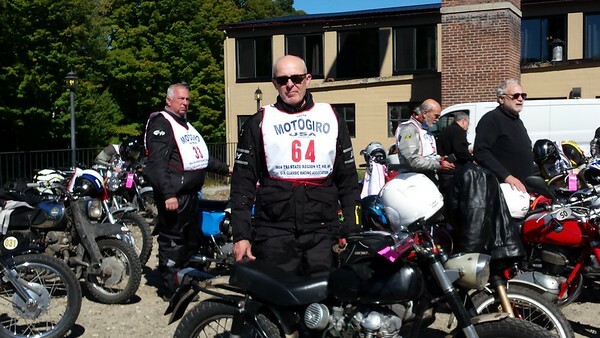 I rode a 66 Scrambler in both the Hurricane and the USCRA Giros this month. Sunday on the USCRA Giro was my birthday and my bib number was (luck of the draw) my new age - 64! Topic: how to put front end back by myself? Re: how to put front end back by myself? Key to making your own tool is having a fork top nut you are willing to butcher (cut bottom off).